📌Remember our LE/armed services swore an oath to the Constitution to defend our nation against all enemies foreign & domestic—not Trump. In December 2016, a few weeks after Trump’s surprise election victory, Putin convened what a Russian oligarch described as an “all-hands” meeting with some of his country’s top businessmen. A main topic of discussion: U.S. sanctions against Russia. One of the oligarchs present was Petr Aven, co-founder of Alfa Bank, Russia’s biggest commercial bank. Aven had recently met with with Putin one on one to discuss the sanctions and what to do about them. 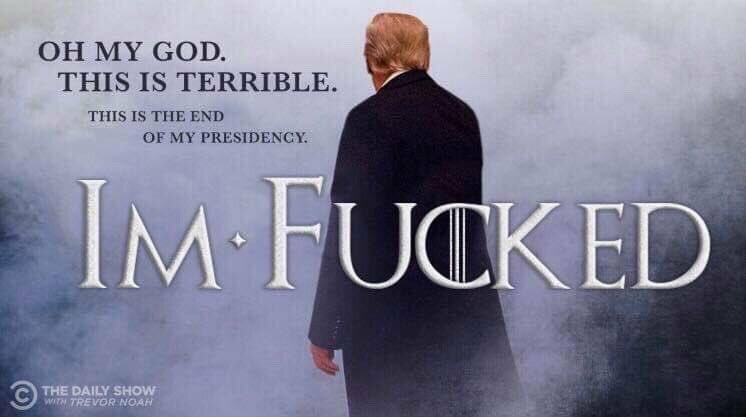 📌”I’m F*cked” says Trump on the appointment of SC Mueller. 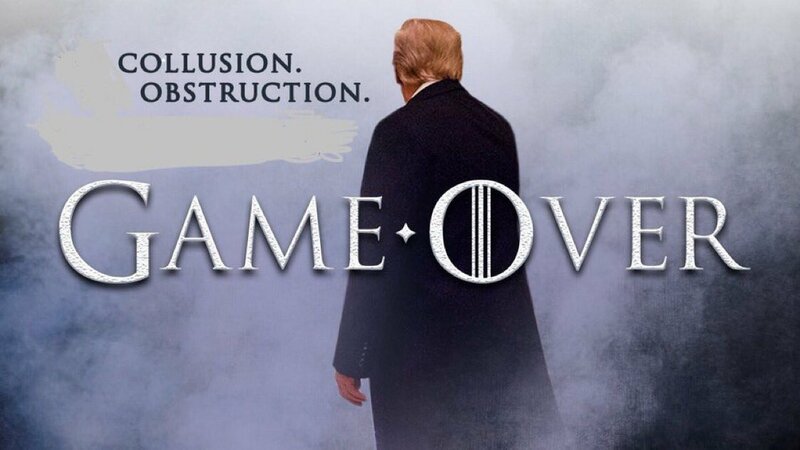 Under applicable Supreme Court precedent, the Constitution does not categorically and permanently immunize a President for obstructing justice through the use of his Article II powers. 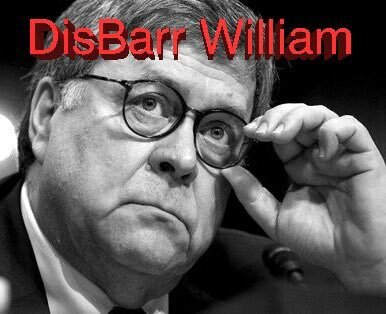 The separation-of-powers doctrine authorizes Congress to protect official proceedings, including those of courts and grand juries, from corrupt, obstructive acts regardless of their source. We also concluded that any inroad on presidential authority that would occur from prohibiting corrupt acts does not undermine the President's ability to fulfill his constitutional mission. 2) Après le résumé du volume 1 sur 7 pages, dont le texte précédent page 5 est extrait, le rapport #Muller narre d'abord ses découvertes sur l'opération de déstabilisation de l'élection US 2016 par l'IRA de Prigozhin, proche de #Poutine, sur les réseaux sociaux. We are way past a chance. #tRump is a traitor. 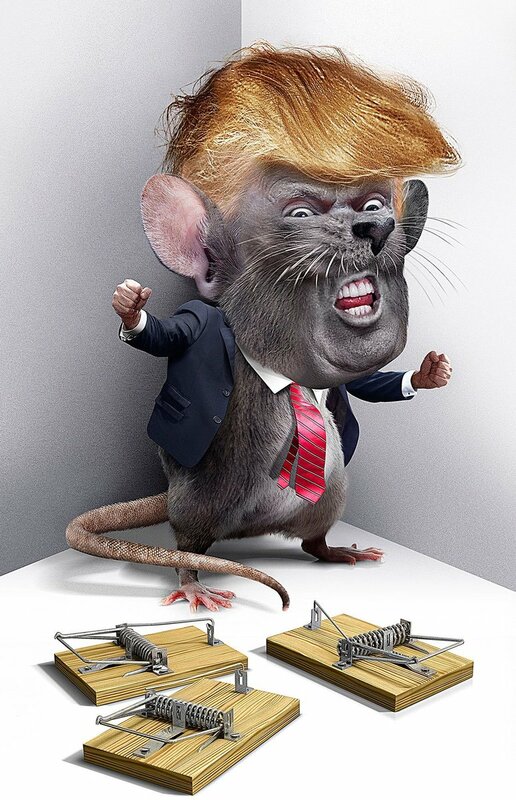 He is a pawn of the russian mob, indebted to Semion Mogilevich, Putin, and MBS. He just got caught trying to give MBS nuclear secrets. So, Armed Services, those of you sworn to defend the constitution, it might be time right now!